In terms of turnover and the number of businesses Bavaria is the No. 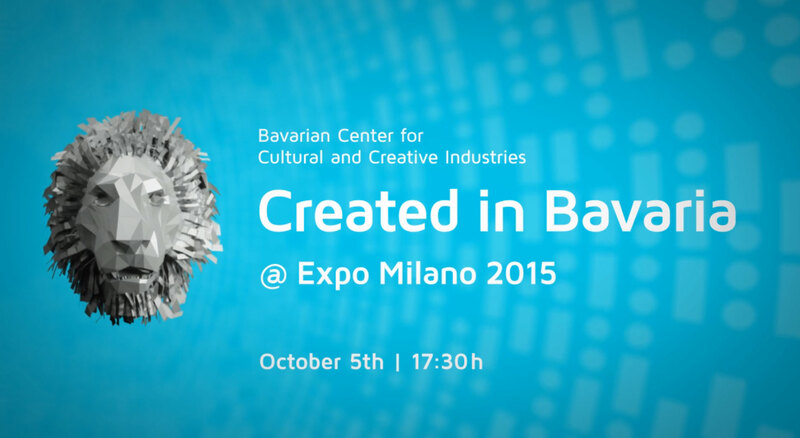 1 business location in Germany for the creative sector. The showcase “Created in Bavaria” highlights the power of creative ideas in seven very personal entrepreneurial stories. 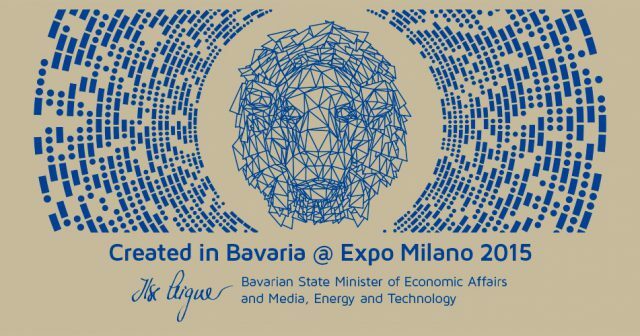 Bavaria’s innovation in the creative field brings about immense economic gains, better solutions for the complex problems of our time – and fun! What can you do with Lederhosen? Drink beer, go to Octoberfest or cheer up the crowd with the most incredible Breakdance. They started out in an unheated garage next to their parents’ home. Today, only a few years later Germany’s top ranking industrial businesses are counting on their expertise to help them find suitable employees, explain the intricacies of innovative products or utilise the latest in cutting-edge media technology. Go for a vacation trip to Japan, learn how to crochet, go back home and kick-start an age-old textile industry that had been defunct for years in your region. What’s better to change the world with than with today’s most popular art form? Games as a cultural product and means of communication for important messages has seriously grown up. Are you passionate about your or your family members’ sports activties? We shall hope so. This dynamic start-up has you covered with live coverage of all those games that won’t make it into mainstream tv or media channels. Graffiti artists, turned highly successful advertising agency while still maintaining the imperative to make the world a better place. Who would expect a full-blown banker making an audience stand-up and cry - with laughter! Maxi decided to leave his promising career in finance to earn his honest living as a comedian.